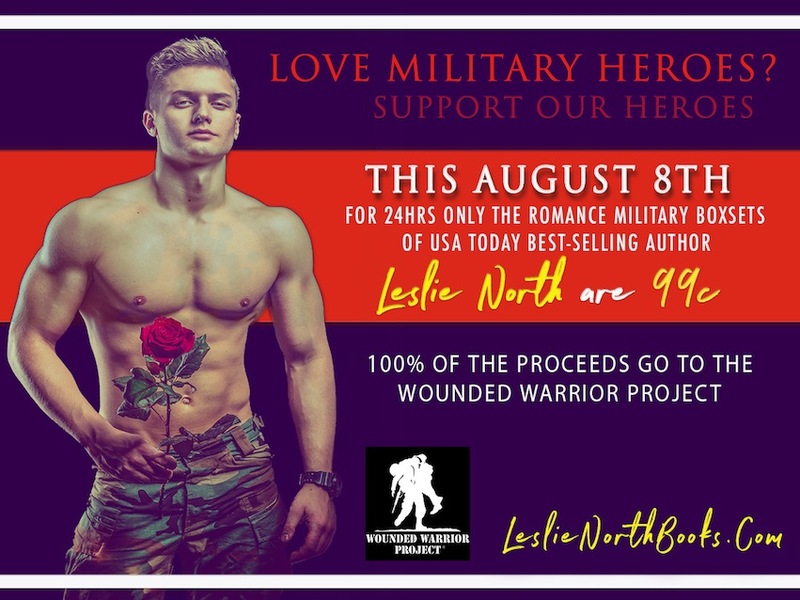 Make sure not to miss Leslie North’s Massive Military Romance Sale on August 8th only! This sounds like one that I would just love. It looks like an interesting book. Thank you. 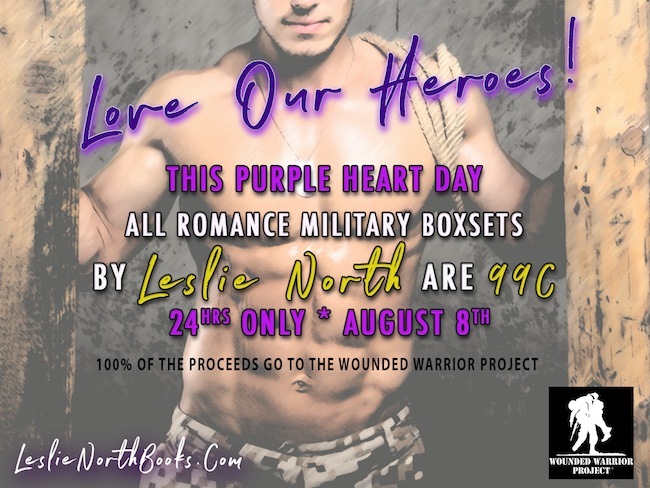 Purple Heart. I wish the best in keeping up the good work in the future.